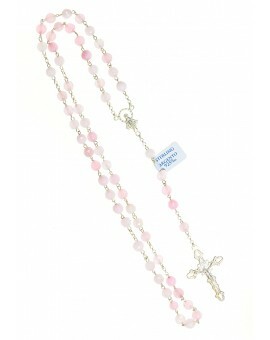 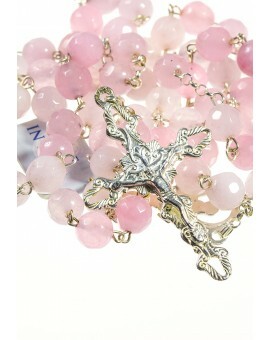 Sterling silver Rosary with 6 mm Pink Quartz beads with wonderful transparency. 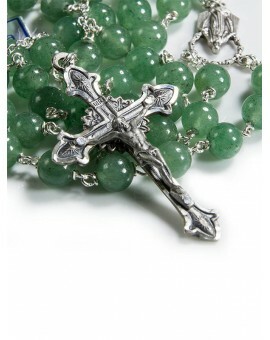 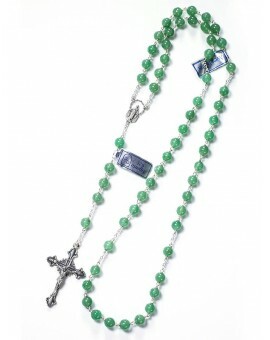 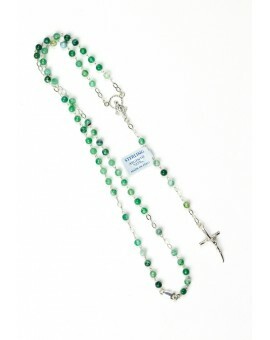 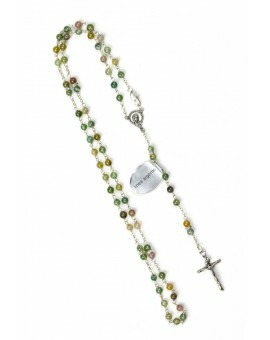 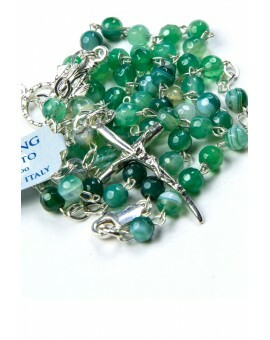 Precious Rosary in Aventurina: a light green trasparent stone. 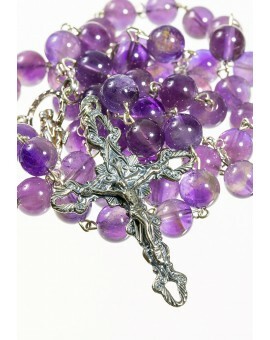 It is entirely made in certified 925 sterling silver. 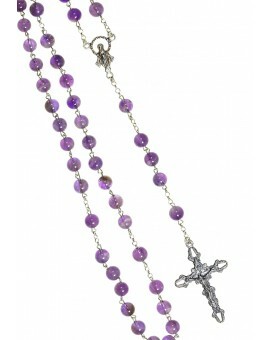 Sterling silver Rosary with 6 mm Violet amethyst beads with wonderful transparency. 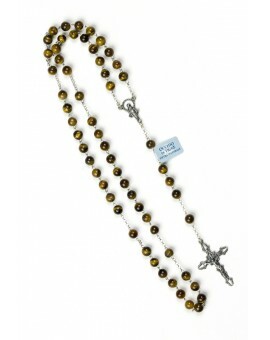 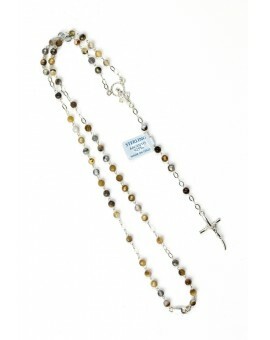 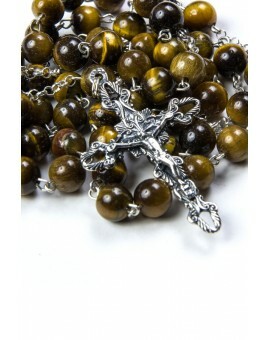 Sterling silver Rosary with 6 mm Tiger Eye beads with wonderful red-brown to gold reflections. 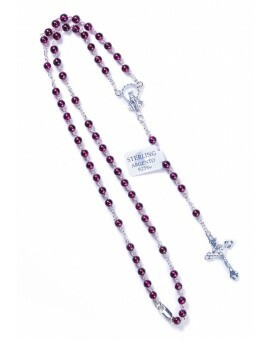 Rosary made entirely in Sterling Silver with Garnet deep red beads. 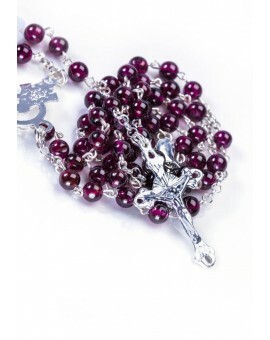 This Rosary is entirely in Sterling Silver and it is also suitable as Necklace. 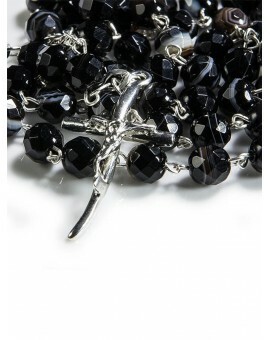 The Beads are in Black Faceted Agate. 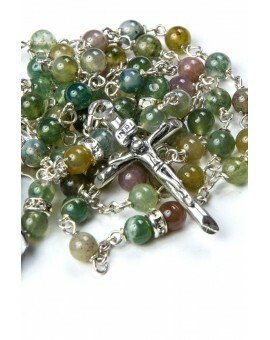 Rosary necklace made in variegate light green agate. 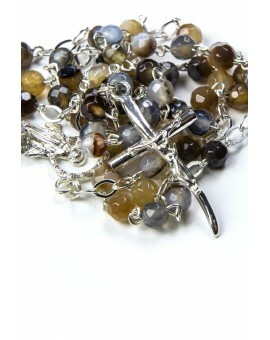 Rosary necklace made in variegate brown agate.